Taking the kids to school, grocery shopping, taking the dog to the vet, cooking…does this sound like a typical day for you?? Well, if you said yes then we have something in common because this is my life lol! 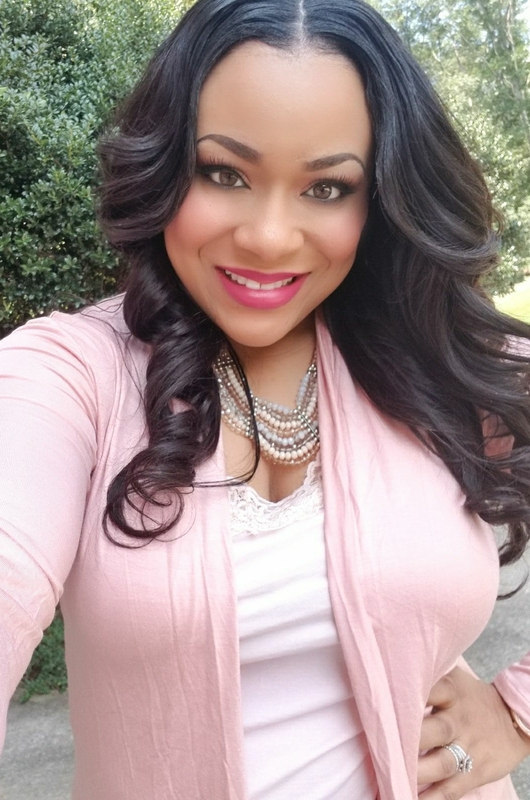 I am constantly on the go and sometimes I don’t have time to stop and cook a wholesome meal. 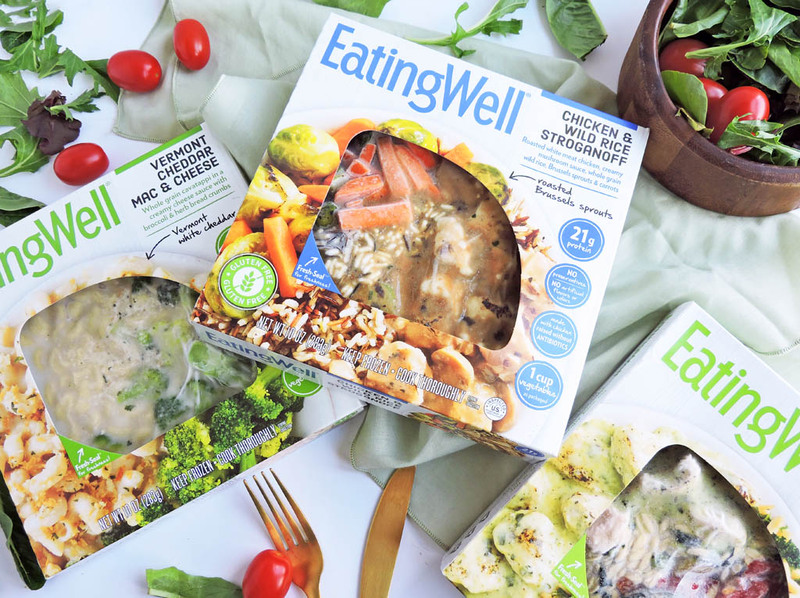 My solution for those extremely busy days is EatingWell® Frozen entrees! Frozen meals have gotten a bad reputation over the past few years, and I will be 100% honest and tell you that they haven’t always been my first choice! I felt this way because most frozen entrees lacked flavor and nutritional value. As a Registered Dietitian Nutritionist, I try to make sure that my meals contain healthy ingredients that are beneficial and tasty! 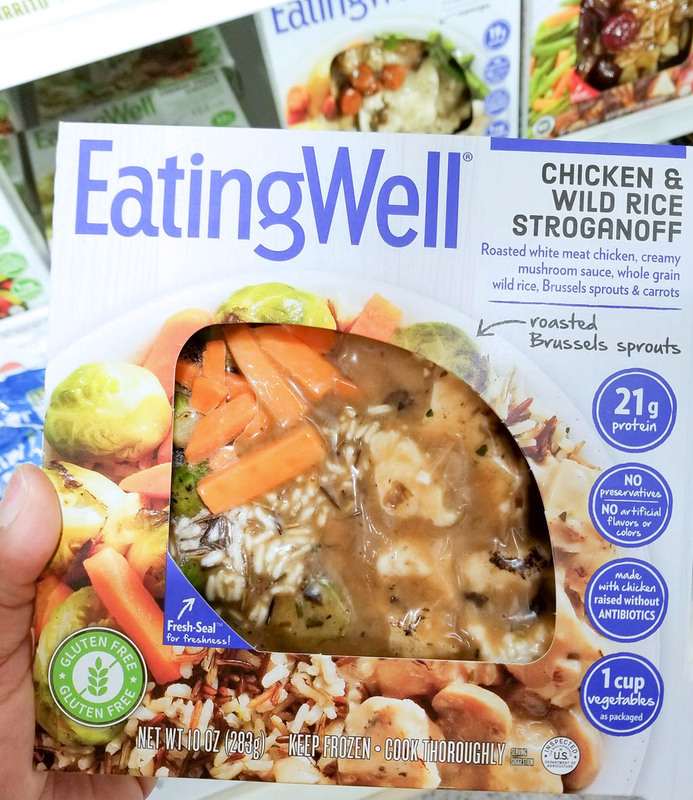 I came across EatingWell frozen entrees while shopping at Kroger. I recognized the name because I am a big fan of the magazine so I was really excited to see their line of frozen entrees! 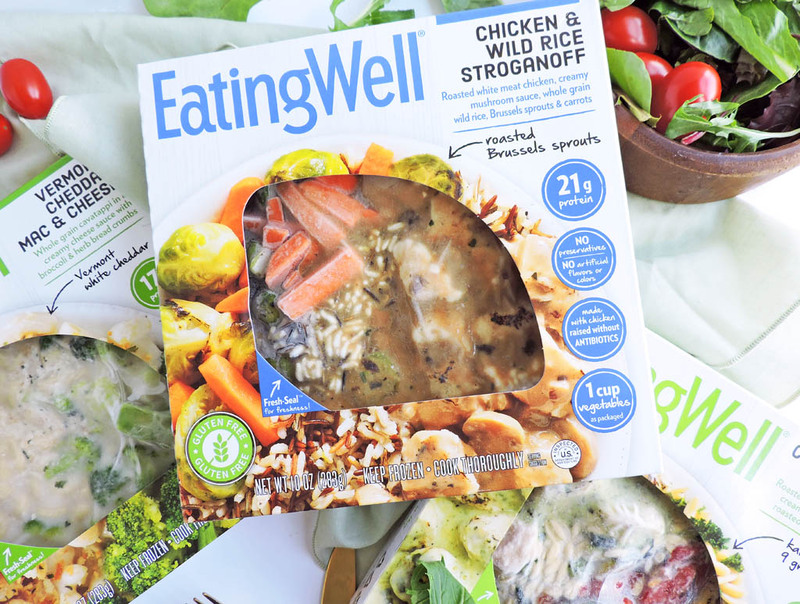 Since I am familiar with the EatingWell brand, I felt very confident that these meals were going to be simply healthy, and delicious! There were so many options! They had everything from classic comfort food to world flavors! Each entrée was packed with vegetables, whole grains, and all- natural chicken, beef or pork (vegetarian options too)! I couldn’t decide on just one, so I purchased a few flavors…Vermont Cheddar Mac & Cheese, Chicken & Wild Rice Stroganoff, and Creamy Pesto Chicken! The first one I tried was the Chicken & Wild Rice Stroganoff. I actually tried it as soon as I got home lol! The Fresh-Seal® packaging immediately caught my eye which helped to keep the food fresh and yummy! When I took my first bite, I was pleasantly surprised! The food was very flavorful and far from bland! The meat was tender, the veggies tasted like they were freshly cooked, and there were no artificial colors or preservatives! This exceeded my expectations! 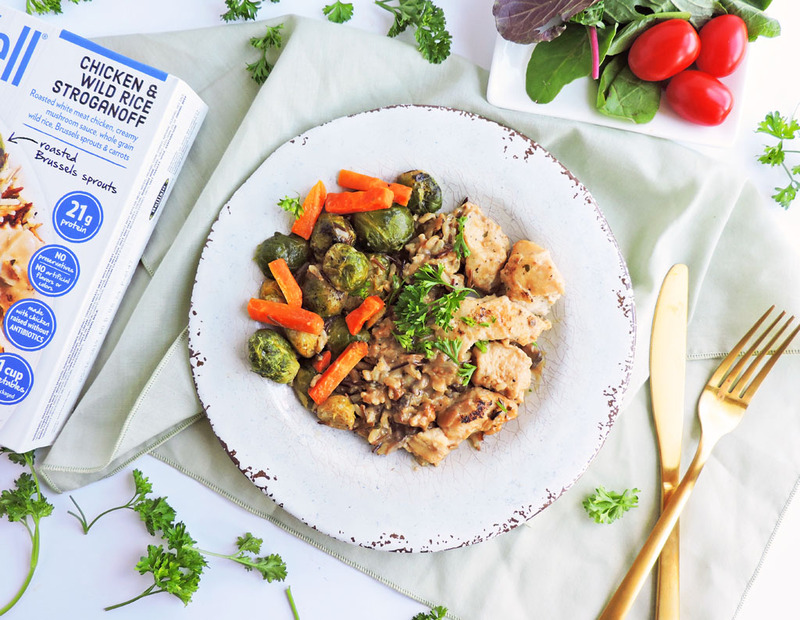 In my pursuit to finding a great alternative for a quick lunch option, I ended up finding a brand of delicious meals that are good enough to serve at any dinner table! · Plan ahead. If you know that you will be out and about all day, pack a few healthy snacks such as fruit, cut veggies, and nuts. 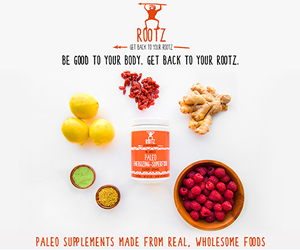 This will help to keep you energized and will provide you with some essential vitamins & minerals. · Break for meals. 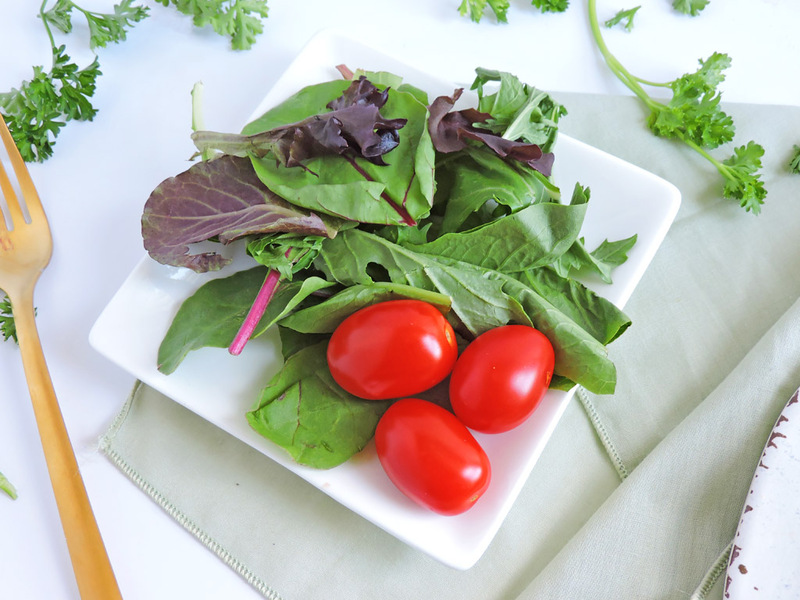 Take the time to stop for a quick, nutritious meal such as EatingWell. 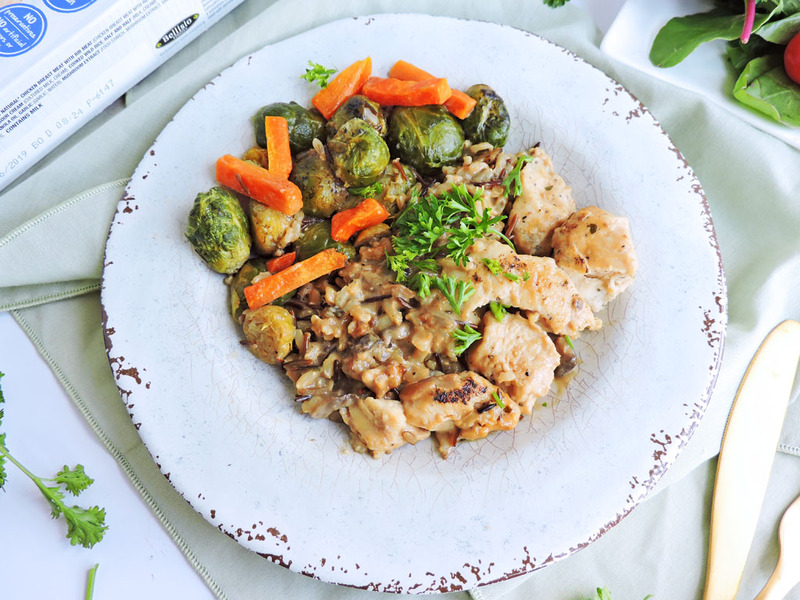 These meals contain clean, natural ingredients and will definitely satisfy your taste buds! 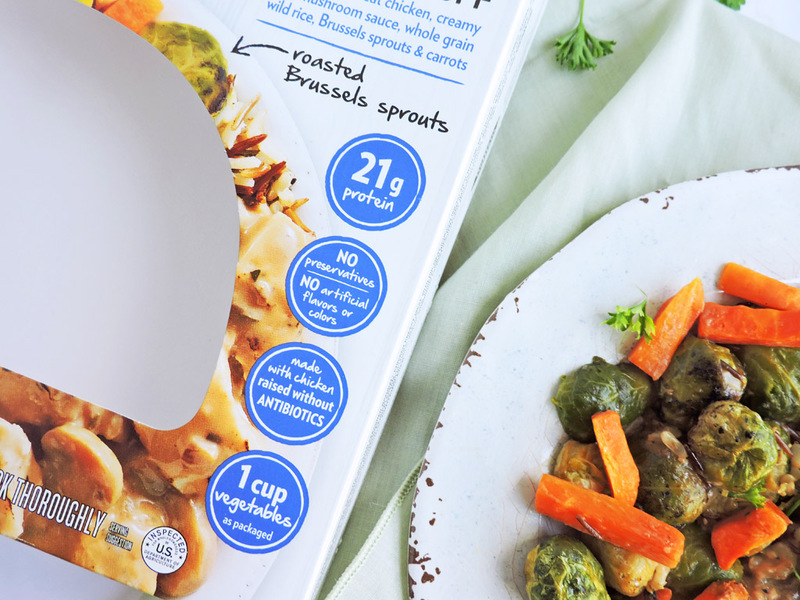 Each entrée is packed in a BPA free container and contains 1 cup of vegetables! · Stay hydrated. Sometimes when we’re busy running errands, we forget to stop and replenish our fluids. Be sure to pack plenty of fluids to stay healthy and hydrated! I recommend packing water or beverages that do not contain heavy amounts of sugar. To learn more about EatingWell, click HERE!